We have been hosting more and more visitors to WNC. This weekend was the first time family came to visit. 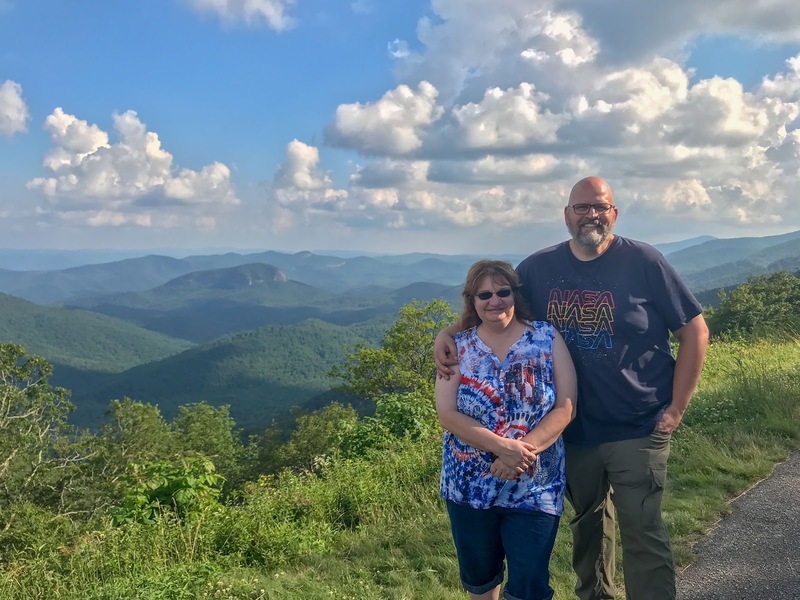 My sister Terry and her friend Lisa spent the weekend exploring waterfalls and seeing Biltmore Estate. 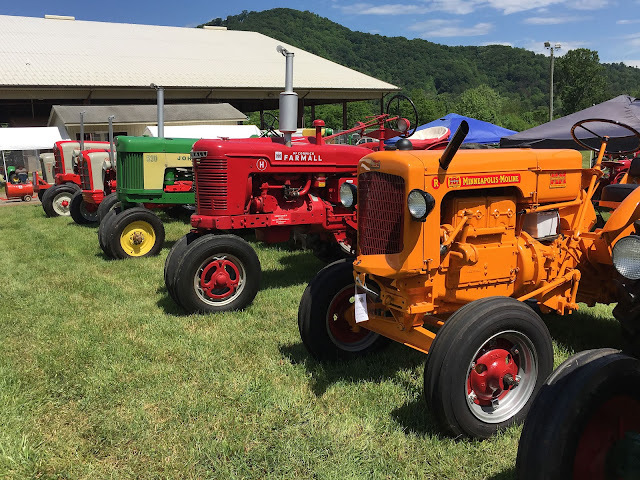 We always try to make a stop at the Annual Antique Tractor & Engine Show put on by the Ole Smoky Antique Tractor & Engine Association. Hey, it's free and just up the road from us at the Haywood County Fairgrounds.